1953 Philadelphia Athletics…and POP culture. Hello everyone! I thought I’d take you on a virtual time travel…to 1953! 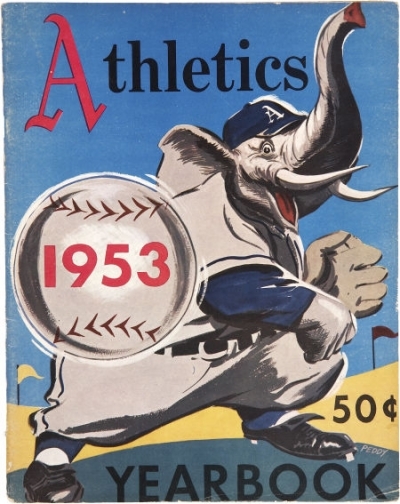 The Athletics were residing in their original home, Philadelphia at the time and finished in 7th place in the American League with an embarrassing 59 wins and 95 losses. This was to be their second to last season in that city before moving to Kansas City in 1955. 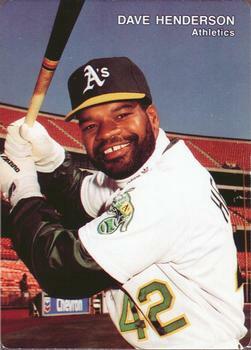 Outfielder Gus Zernial had an amazing 42 home runs with 108 R.B.I.s that season, but unfortunately the Athletics drew only 362,000 paying customers, all but assuring their move two years later. Some of the popular novels at the time were Ray Bradbury’s “Farenheit 451” and J.D. Salinger’s “4 Stories,” other notables were C.S. Lewis, William Burroughs, James Baldwin, Ian Fleming and Agatha Christie. Peter Pan was the top grossing movie. “The song from Moulin Rouge” by Percy Faith was the number one single. Jackie Gleason had the top album. The Yankees beat the Dodgers in the World Series for the 2nd year in a row…this was their 6th straight World Series title. Bob Hope and the first televised Academy Awards.